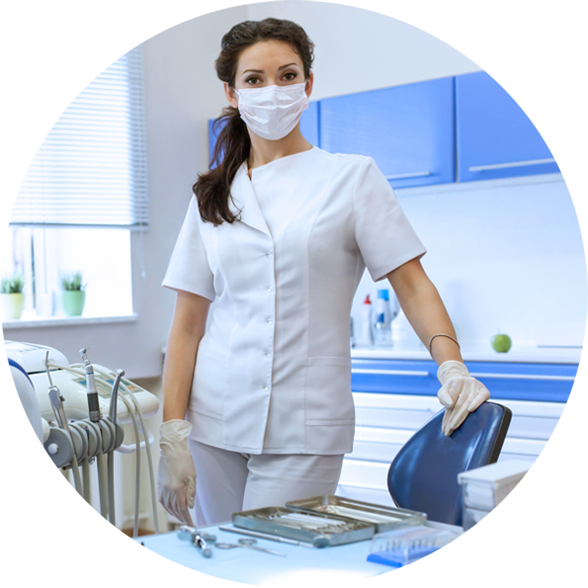 Integrity Dental Maroota has dentists who realize someone's needs and ensures that they get the best dental services and treatment. 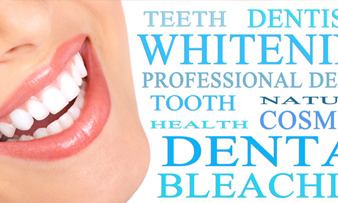 We want to provide you numerous reasons why you should visit us and assess your teeth and oral health. We guarantee that the dentists at Integrity Dental are the most efficient and caring people you can entrust with your oral health. 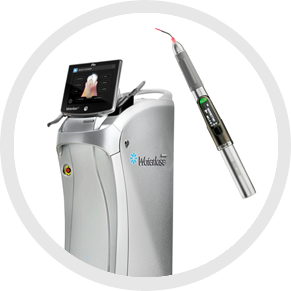 We use the latest equipment and procedures to ensure that you receive the best service and treatment there is. 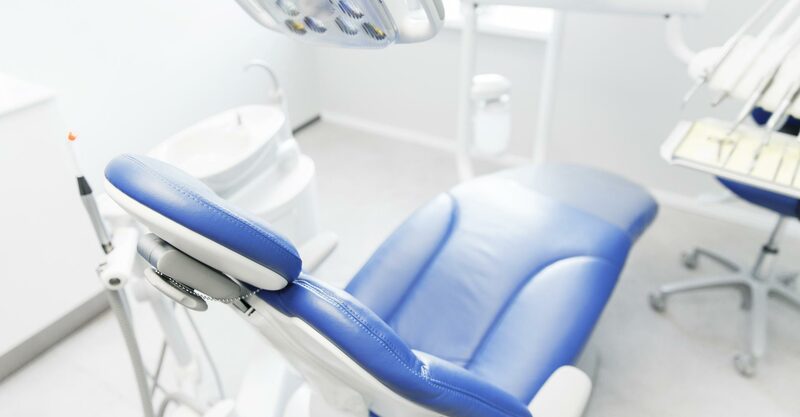 Our dentists care not just for you but for your oral health as well. 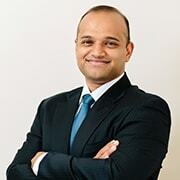 They are dental specialists who have been in the area of Maroota for a while now. 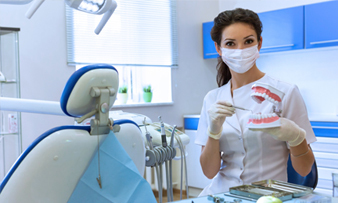 And because our dentists at Integrity Dental are trained by Dr. Cal, they deliver the best and latest dental services. 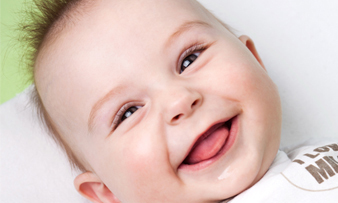 If you are looking for an excellent dental service in Maroota, we are just right here. At Integrity Dental, you'll continuously get high-quality treatments, so you can leave with a great smile. 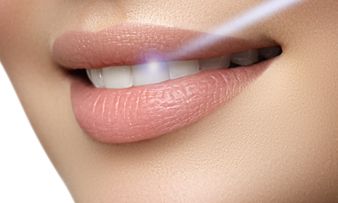 We provide modern treatments paired with up-to-date equipment to guarantee that you get the best possible service and treatment for your pearly whites. Feel free to visit and let’s discuss.